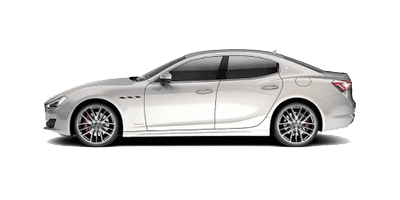 Example lease based on stock# ZAM57XSA7K1308646 (New 2019 Maserati Ghibli with an MSRP of $80,550 and a selling price of $68,180). $799 per month for 39 months with 24,375 total miles and $3,999 total due at signing (Includes $1,750 down payment, $799 first month payment, $500 SC Infrastructure Maintenance Fee, $55 SC Registration Fee and $895 acquisition fee). Advertised price includes $499 Dealer Closing Fee. No Security Deposit required. Available to qualified customers through Approved Lender through February 28, 2019. 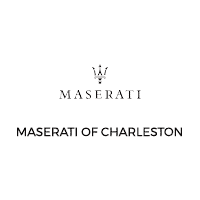 Contact Maserati of Charleston for complete details. MSRP excludes taxes, title and registration fees. Starting price refers to the base model, optional equipment not included. A more expensive model may be shown. Pricing and offers may change at any time without notification. 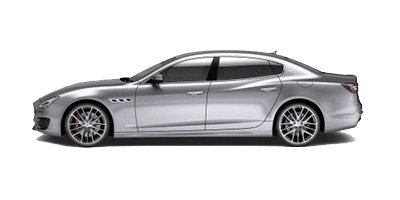 Te get full pricing details, see Maserati of Charleston. The original race-bread luxury sedan. Since 1963. When shopping for a high-end vehicle, you need more than the basic dealership experience. 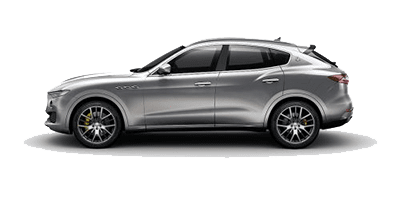 At Maserati Charleston, South Carolina, our team is here with you every step of the process to make your dream of owning a Maserati a reality. 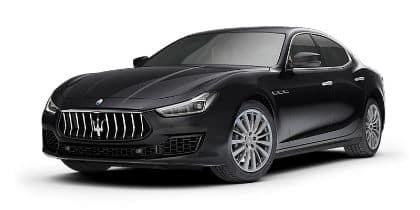 With so many luxury cars for sale, including the Maserati Ghibli and the Maserati Levante, we know you’ll find something to love. 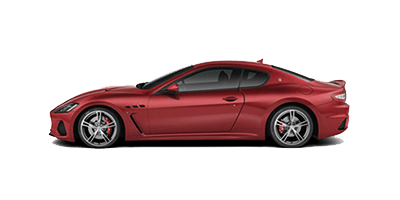 Maserati is well known for its elegant style and iconic engine sound. Whether you are looking to bring home one of the newest models or want to check out our used inventory, we guarantee you won’t be disappointed. Through our helpful finance center resources, you can get pre-approved for a loan online or calculate payments on the vehicle of your choice. Our service center handles everything from basic maintenance to collision repair, and you can schedule service online, without having to pick up the phone. 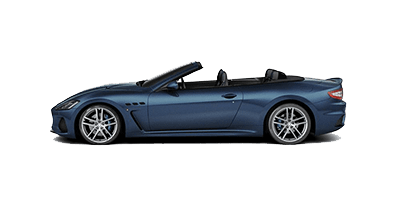 Owning a Maserati is special, which is why we treat our customers with care. Contact us online or call our store with any questions.